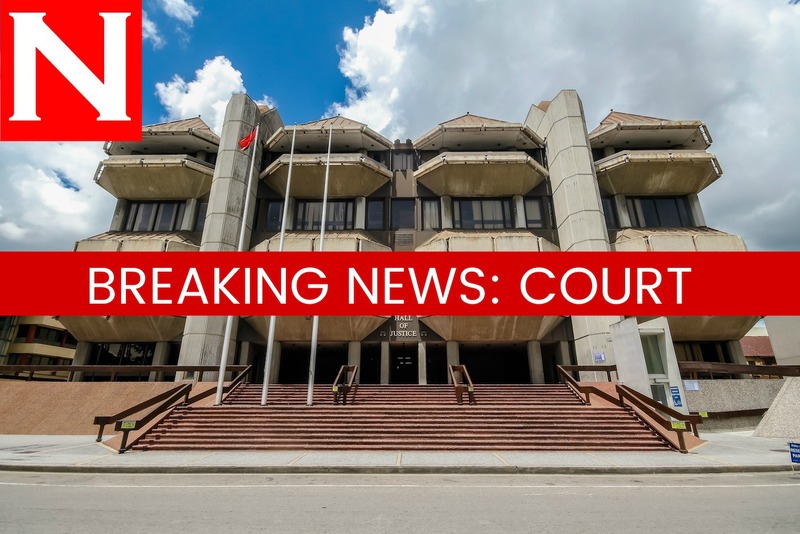 A 31-YEAR-OLD father of Palmyra Village, near San Fernando, appeared this morning in the San Fernando Magistrates' court charged with assaulting an 11-year-old girl and making threats to her mother. Terrence Chunoo appeared before magistrate Alicia Chankar who read a charge to him that on Sunday, he assaulted the girl at her home. She read another charge to him that on the same day he assaulted the girl's mother by making a threat that he would kill her. The charges were laid indictably by WPC Flemming, but police prosecutor Cleyon Seedan recommended that the matter proceed by summary trial which means it will be heard and determined by the magistrate and not sent to the high court before a judge and jury. Seedan said the prosecution could not proceed with the case since he did not have a criminal record for the man. Chankar adjourned the case to Wednesday and Chunoo was remanded into custody. The victims were not present in court. Reply to "Man in court for assaulting 11 year-old girl, mom"